As good as you are, without the essential marketing and business development tools, you are chasing the pack. Working with your in-house marketing team, or as your in-house department, we will make your leading law firm stand out! Our strategic legal marketing partners in key global markets will make your venture abroad an impactful one. Generating awareness in foreign markets is more than a sporadic effort. It requires continues presence and business development. The land of milk and honey is a hotbed for innovation. 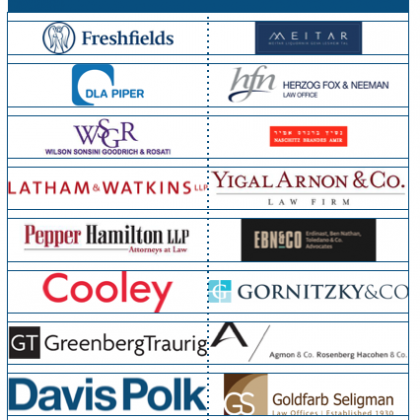 Over 80 international law firms with an Israel desk are competing for clients in a country the size of New Jersey. We know the market and we know how to make you succeed. Join our newsletter! Click here to subscribe. 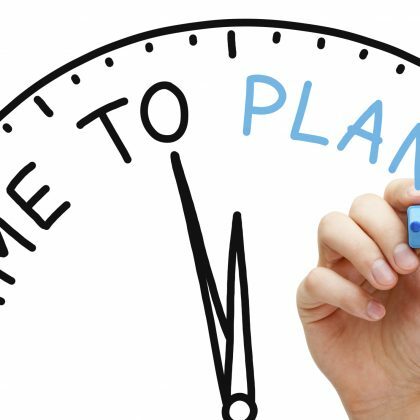 A strong strategic plan identifies your firm’s goals and objectives and sets out a clear vision for its future. Too many strategic business plans are just about processes, If you don’t have measurability, then you haven’t done anything. Turning prospects identified by a law firm into clients. How do we do this? We build off the firm’s marketing efforts to create an arena of meaningful engagement between the partners of the firm and the prospects. Social media brings you closer to your clients and prospects. Consumers use social media as a search and validation tool and we will build the communication channels to position you as a thought leader. It is imperative to effectively communicate and construct messages that will be receptive to your target audience and position you as the thought leaser. From directory submissions to PR, writing and communicating is an art we master. 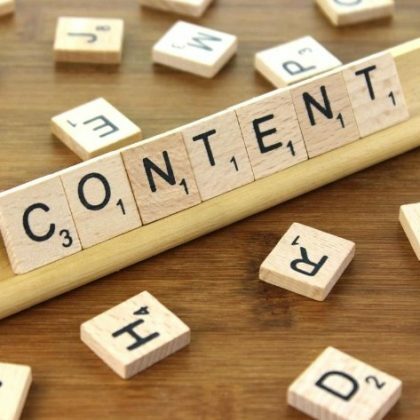 Content is king but are you reaching your audience? Are you generating leads? maybe its time to turn to the experts. While this is a great tool to build thought leadership and generate work, it can also be costly if not done properly or professionally. Our work is methodical and measurable. Writing marketing material is not the same as legal writing. You do your thing, let us do ours – for you. Marketing and business development cannot succeed without the support of the firm and its employees. Moreover, the partners are the sales people. Marketing can bring the prospect and partner face-to-face, but it is up to the partner to close. More and more Israeli firms are venturing abroad in order to attract potential clients seeking to conduct business in Israel. For most Israeli firms, outbound business development is sending a delegation abroad once a year and meeting with local firms. Others may attend a conference abroad and exchange business cards.